1 YRS Shenzhen Chuangfeifan Technology Co., Ltd. In order to expand the market, our company is willing to develop the new product with customers. we have own factory and professional external sector that allow us to provide high-quality, competitive price products for oversea customers. 3. Do you make the logo on the canvas watch strap or buckle9 Yes, of course, we usually do the work for our other customers. 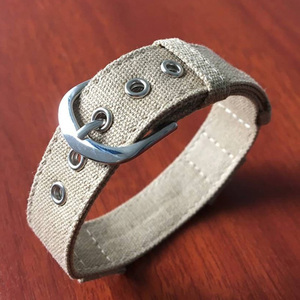 5 YRS Shenzhen Only-First Leather Products Co., Ltd.
With competitive price and high quality, our products become more and more popular in foreign and domestic markets. We are very glad that customer give us some suggestion for price and products. 2). 4. Do you make the product with Logo9 Yes, also we can make it for you. Any other colors/logo/thickness/size can be available based on customer's request. We can do both ODM and OEM products based on customer's request. We will give you the most competitive price as well as upper service! Thanks. 1 YRS Nanning Erhong Business & Trade Co., Ltd.
We have discount during promotion time and for long-time cooperators. As for detailed cost, it depends on your acture order. 7)Q:How to order9 1)Confirm all information about the model no, quantity and other requirement. Every cases is checked by standard procedure before shipment. 3.Customized design, we have own designer and your design will be used. 6. Change color according to your requirement. 2. All the material are eco-friendly from Nature material to dye colors . 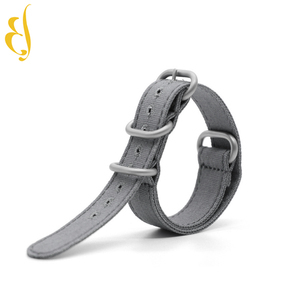 1.Our products are made of the high quality material and they were made by hand . 4.We use the high qualtiy material so they are no fade and eco-friendly . 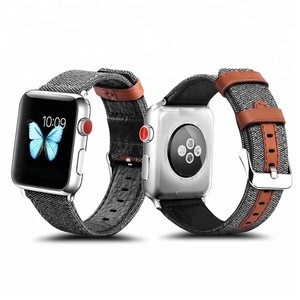 Alibaba.com offers 218 cotton watch strap products. About 27% of these are watch bands, 27% are webbing, and 11% are wristwatches. 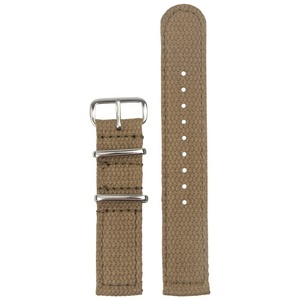 A wide variety of cotton watch strap options are available to you, such as leather, fabric, and not specified. You can also choose from luxury, fashion, and sport. As well as from free samples. 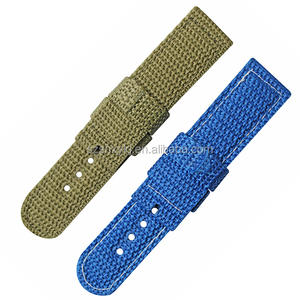 There are 218 cotton watch strap suppliers, mainly located in Asia. 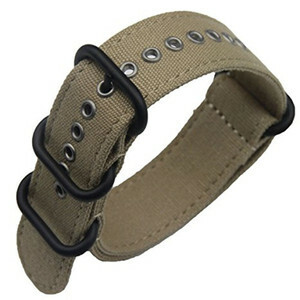 The top supplying country is China (Mainland), which supply 100% of cotton watch strap respectively. 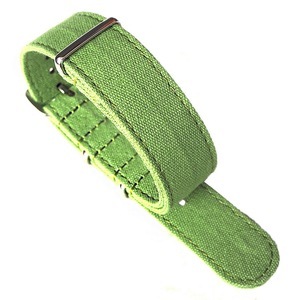 Cotton watch strap products are most popular in North America, Western Europe, and South America. You can ensure product safety by selecting from certified suppliers, including 42 with Other, 29 with ISO9001, and 4 with BSCI certification.